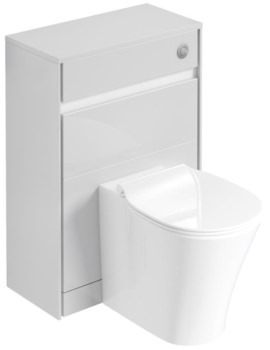 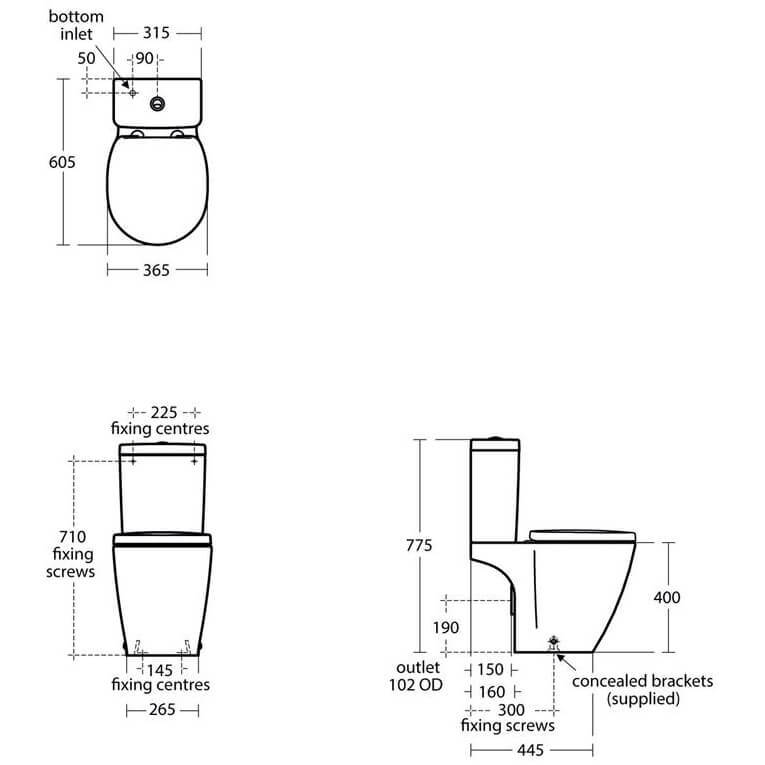 Ideal Standard Concept Space Compact Close Coupled WC Pan with its tapering space saving design makes an instant impact for those with space constraints in the bathroom. 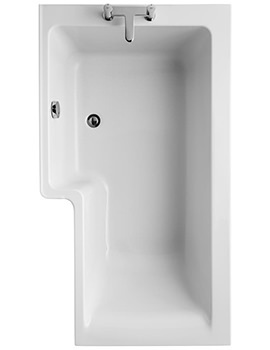 Amazingly popular in hotels, educational institutions as well as homes and living spaces across the UK one of its salient features is its water efficiency and its compatibility with water saving Cube cisterns available separately. 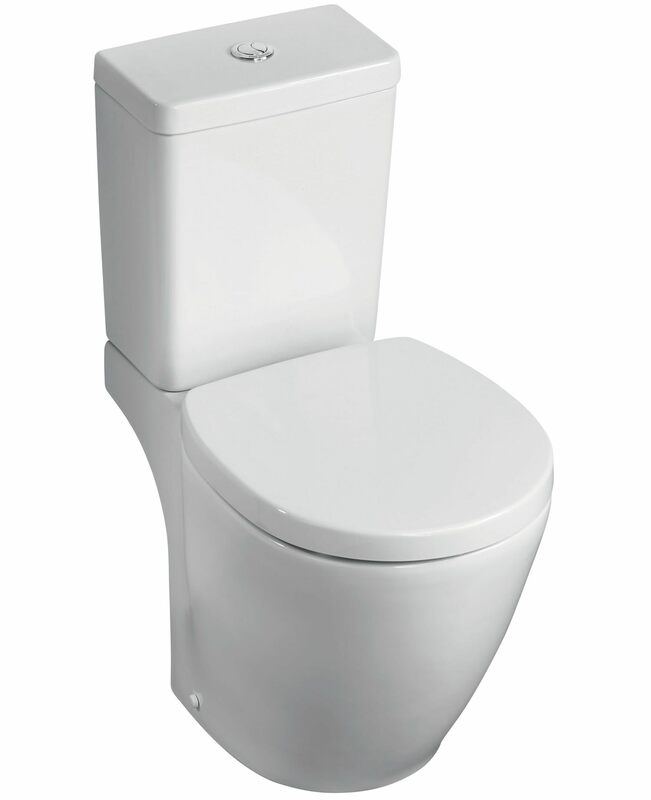 Constructed from the finest Vitreous China, it comes with a white finish and can be procured from our online store at a fantastic price. 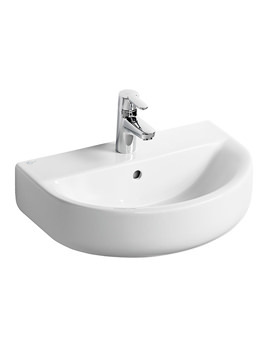 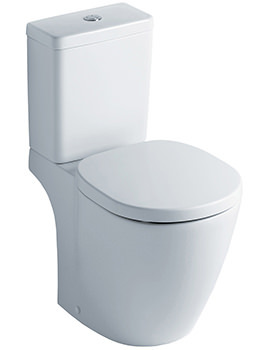 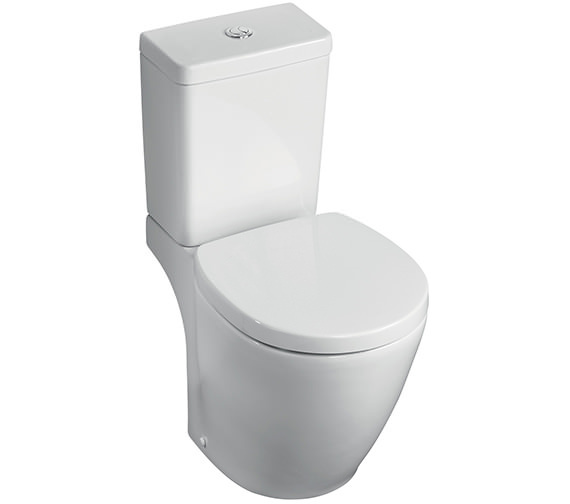 White finish modern design Space seat and cover for WC bowl,Please note image shown is for illustration purpose only.